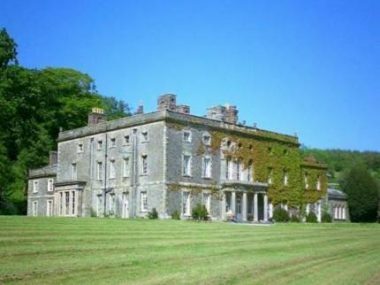 We work closely with a number of excellent wedding venues situated in some of the most stunning locations in West Wales. Whether you want an impressive backdrop or a small boutique wedding for close family and friends we can recommend a venue for you and work closely with both yourselves and the venue owners to create your perfect day. Hilton Court makes the idyllic wedding venue. With stunning natural gardens providing a spectacular backdrop for your celebrations, this is one of Pembrokeshire’s premier event venues. Hidden away in the middle of St. Brides Bay, the tranquil gardens, enchanting woodlands, Lily filled ponds and tropical glass dome creative a truly unique and individual setting for your wedding ceremony and celebrations. Llys Meddyg offers an understated luxury and a wide variety of packages, our friendly and informal approach will ensure you’ll have a relaxed and totally memorable day. We are licensed to hold both civil ceremonies and civil partnerships in The Kitchen Garden, The Dining Room and in our reception room. 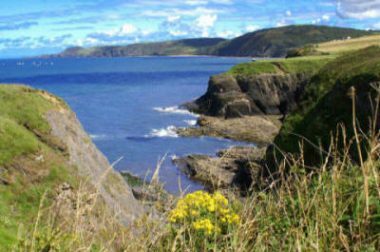 Nestled under Carningli (Mountain of the Angels), on the Nevern estuary, and within the Pembrokeshire Coast National Park, you'll find breath-taking beaches, rivers, woods and mountains all a stone's throw from your door. 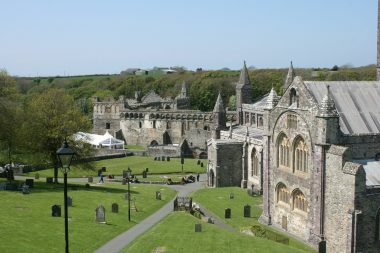 The Bishop's Palace, St David's Cathedral, Pembrokeshire. A truly stunning backdrop for your fairy tale wedding, sited at this famous historical site in beautiful Pembrokeshire, West Wales. The original monastery was established in the 6th Century. It is considered a hugely important religious site, housing relics of St David, patron saint of Wales. William the Conqueror is said to have visited as a pilgrim in 1081. We work closely with the custodians of this excellent venue to ensure the day goes exactly as planned. Nanteos Mansion is the perfect venue for your special day. 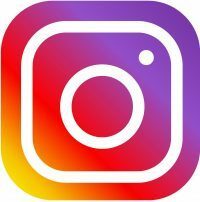 Every wedding is unique and therefore it is important to personally tailor every element of your big day to create a truly memorable event. From luxury bedrooms to private dining rooms to luxury receptions in marquees, in the grounds this venue can tailor make a bespoke wedding package especially for you, based on your requirements, paying attention to detail ensuring you have the day of your dreams. For those also wishing to be married at the property the glorious Music Room with its Georgian mirrors, gilded plasterwork and stunning views, provide a unique setting for your Ceremony. 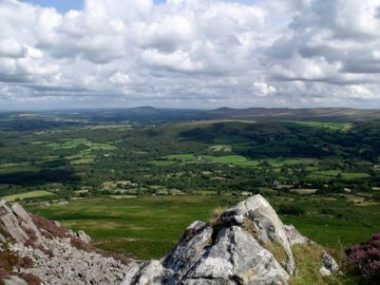 Llanerchaeron is set in the heart of the beautiful Aeron Valley, Llanerchaeron is just 2.5 miles east of Aberaeron in Ceredigion. The stable courtyard is registered for civil ceremonies for up to 70 guests. We also offer the option of an informal reception for your guests while you make the most of the venue for photographs. 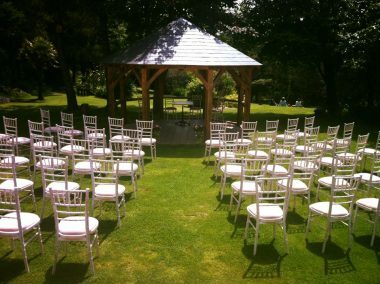 The croquet lawn offers a beautiful countryside location to site a marquee for your wedding reception. 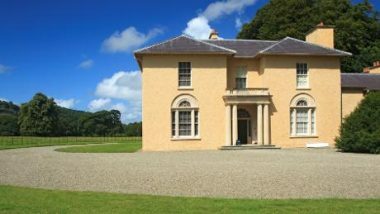 You and your guests will be located in the centre of the picturesque Llanerchaeron estate with the house and parkland as a spectacular backdrop. 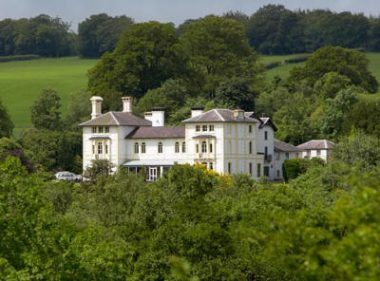 The Falcondale hotel and 2AA rosette restaurant near the University town of Lampeter and the picturesque hilly, marshy regions of the Cambrian Mountains. A unique setting amidst fourteen acres of glorious landscaped gardens with stunning vistas of the Cardiganshire countryside. Its position and licence to host your marriage or partnership ceremony, together with the finest award winning Welsh cuisine, makes for a highly sought after and original venue for a dream reception. The Victorian décor with manicured lawns and woodlands offer a superb backdrop to your big day. Plas Glansevin is a Grade II-listed Georgian Mansion House providing an elegant yet bohemian setting, while the Coach House offers a more intimate atmosphere. The beautiful grounds offer a stunning backdrop for group and family photographs. Evening entertainment, including after-dinner speakers, music or even magicians. 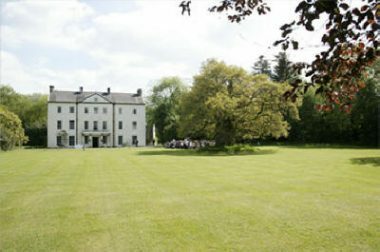 Plas Glansevin provides a unique, private and supportive environment that enables you to host a wonderfully memorable event, celebrating with those closest to you. Bay View Weddings is set in seven acres of gardens and paddocks, with panoramic views across Cardigan Bay, providing a perfect setting for your wedding reception. For smaller receptions, our large converted barn has an open plan dining area suitable for 40 to 50 guests. For larger receptions we can accommodate a wedding marquee in our lower paddock which has stunning views over the bay, the Llyn Peninsular, Mount Snowdon and Cadair Idris.